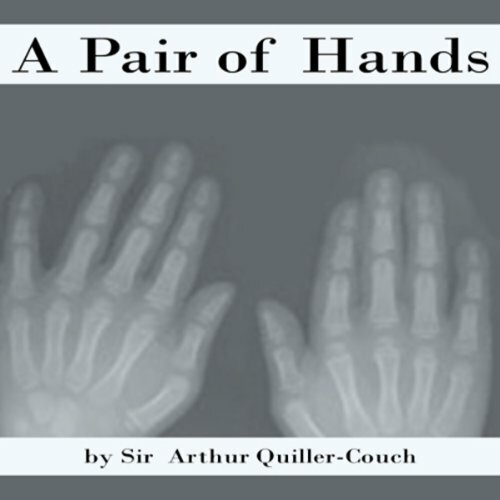 Showing results by author "Sir Arthur Quiller-Couch"
If you have an appetite for the occult, consider this a feast. All of the authors in this collection have penned tales that deal with the supernatural and the supernormal. These include two novellas, "The Great God Pan" by Arthur Machen and "The Willows" by Algernon Blackwood and 10 short stories. 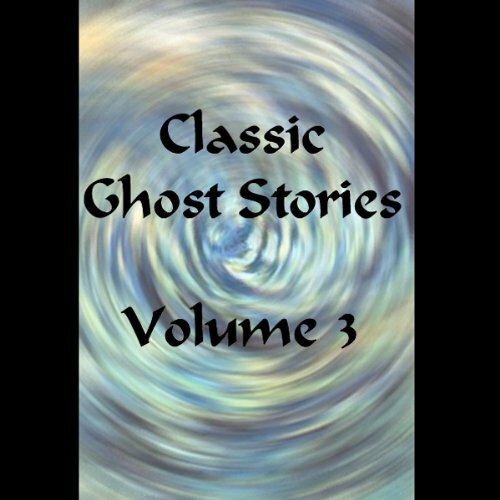 This third and final collection of Classic Ghost Stories contains these chillers: "Mr. Justice Harbottle" by Joseph Sheridan Lefanu; "The Seventh Man" by Sir Arthur Quiller-Couch; "Some Haunted Houses" by Ambrose Bierce; "Miss Dulane and My Lord" by Wilkie Collins; and more. 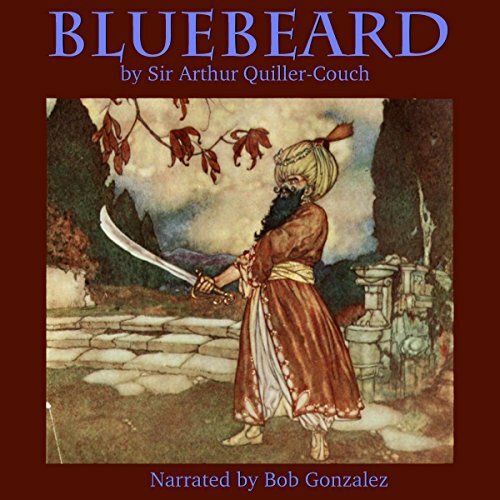 He was rich beyond imagination and outwardly gracious, but women shunned him because of his beard, which was unmistakably blue. Also, Bluebeard, as he was forever known, had been married several times before but no one knew what became of all his wives. Nevertheless, he manages to woo young Fatima, who only discovers after they are married the fate of his previous wives and that she faces the same fate. 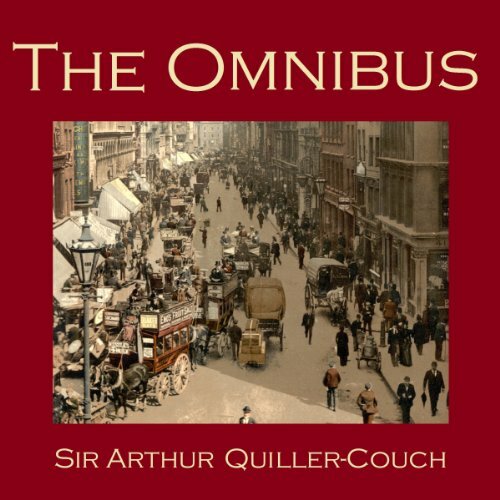 This is the classic tale by Charles Perrault, retold masterfully by Sir Arthur Quiller-Couch. Sir Arthur Quiller-Couch established a reputation as a literary critic and editor, and was also a successful novelist. Yet Quiller-Couch was also interested in the unseen and unknown, and this prompted him to turn his hand, time and again, to write supernatural stories. 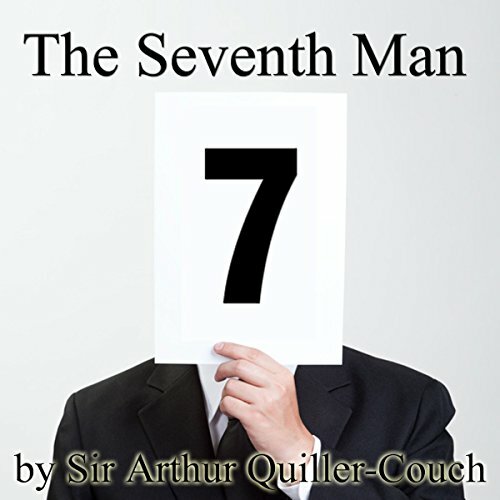 The Seventh Man is considered one of the best of these stories. 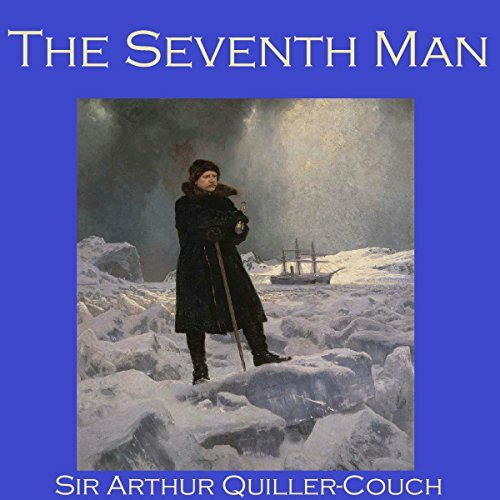 Six men are shipwreaked in the frozen North and about to give up hope when one of them spots a mysterious seventh man, one that the others cannot see. Six men, shipwrecked on the ice and trapped in their shack by the bitter Arctic winter, might be excused for beginning to "see" things. But how was it that they all saw the same thing - the mysterious stranger? A moving story of a random act of kindness. Old Tom Pickford, an elderly clerk at Tweedie's warehouse, is moved by the sight of a young boy on a London omnibus who is about to embark on a new life at sea. His thoughts drift back to his own boyhood in the country, which he left behind long ago. A wonderful study in characterisation and nostalgia. In this "gentle ghost story", the ghost makes itself known in a most unusual way.